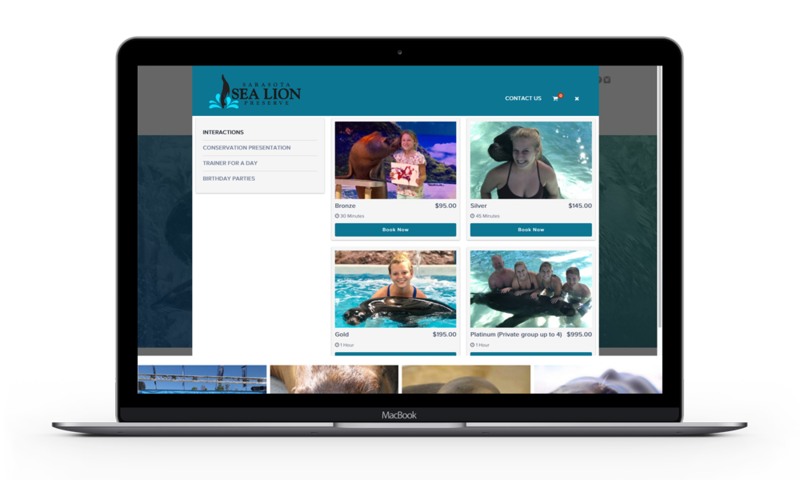 Sarasota Sea Lion Preserve’s mission is to provide a loving forever home within their building for sea lions who can no longer care for themselves. 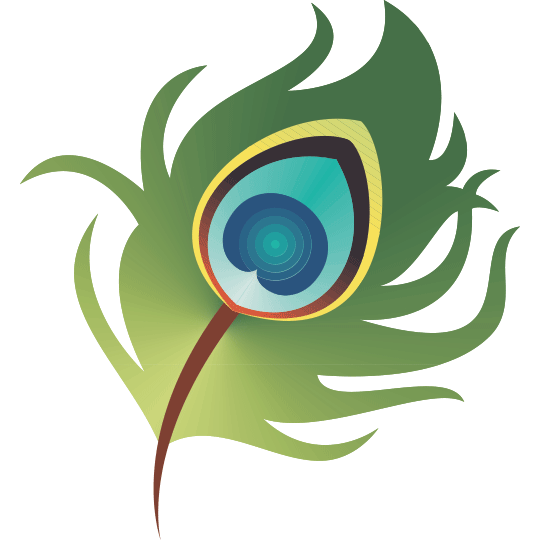 A place where they can build incredible relationships to provide the most enriching lives while sharing passion with visitors through outreach, education, and therapeutic programming. 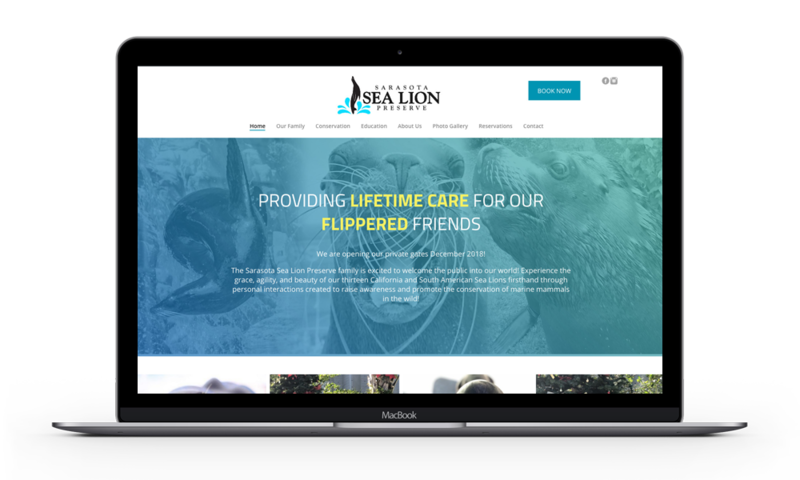 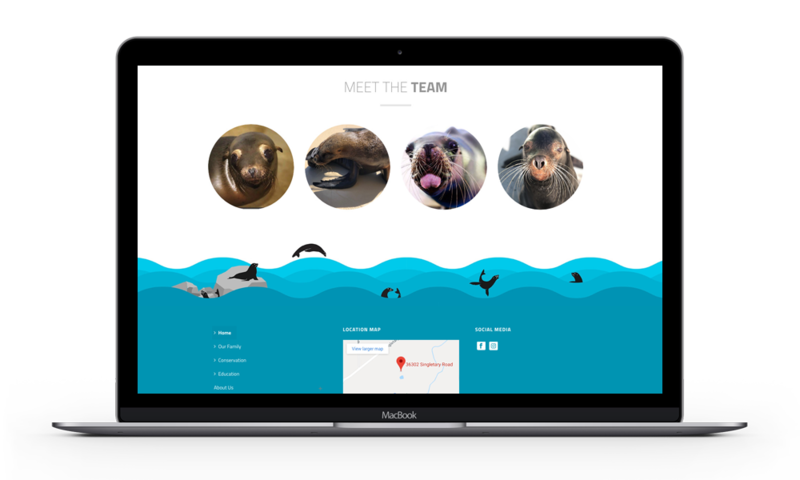 We worked closely alongside the owners and training do develop a modern logo and website in which customer could book events and learn more about conservation efforts.